Backup and Restore is one of the system utilities which are available in Windows 7. It is used for creating windows backup and the restoration process to save you from data loss. You can simply schedule your system restore or backup with the help of a few clicks. You don’t really require to download a backup software for windows 7. 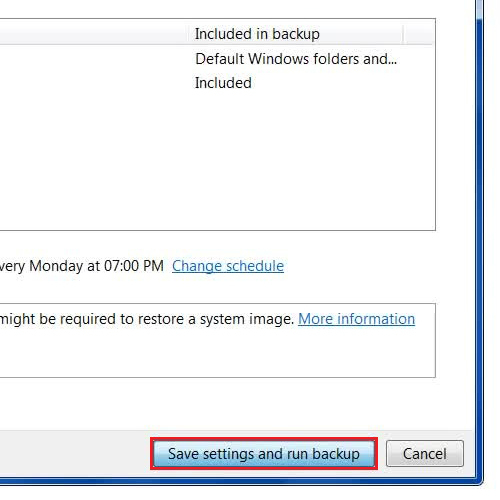 We will teach you how to schedule backup in windows using the Backup and Restore utility. 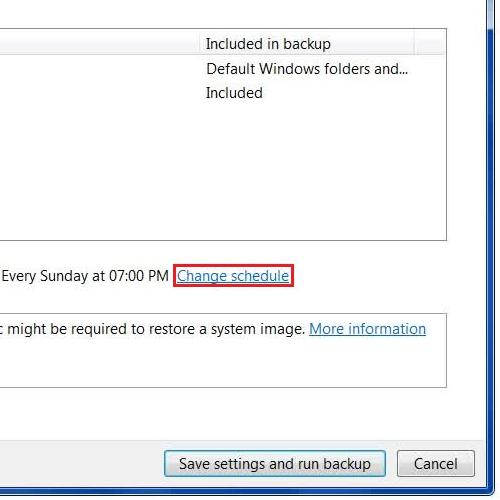 In this tutorial, we will guide you on how to schedule backup in windows 7. First of all, go to the “Start Menu”, open up the “Control Panel” and click on the “Backup and Restore” option from the list. 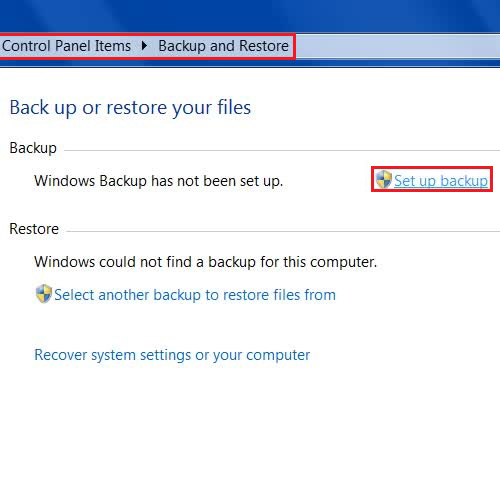 Once it opens up, click on the “Set up Backup” option available on the top right corner of the window. In the next step, choose a disk partition to save your backup and click on the “Next” button. 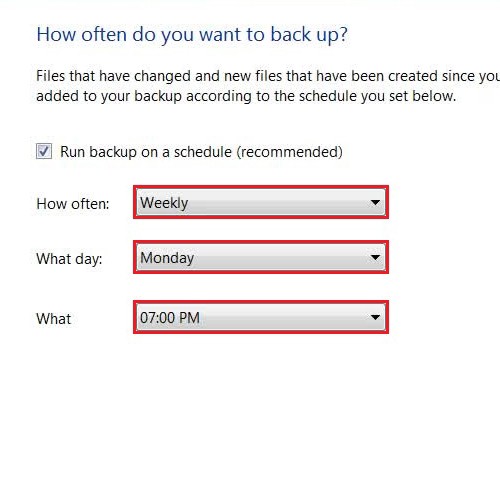 Select the windows recommended option to backup and click on the “Next” button to continue. Once done, review your backup settings and click on the “Change schedule” option. Now in this step, select how often you want to run the backup; choose what day and at what time you want to schedule the backup. Once you have selected your desired settings, click on the “OK” button to save these settings and move ahead. In the last step, click on the “Save settings and run backup” button at the bottom right corner of the window to start backing up your files. In this manner, you can make use of this windows utility and work without downloading backup software for windows 7.